We hope you love our program of masterclasses as much as we do! Please remember that when you purchase a masterclass ticket you have access to the whole festival for the day of that class. 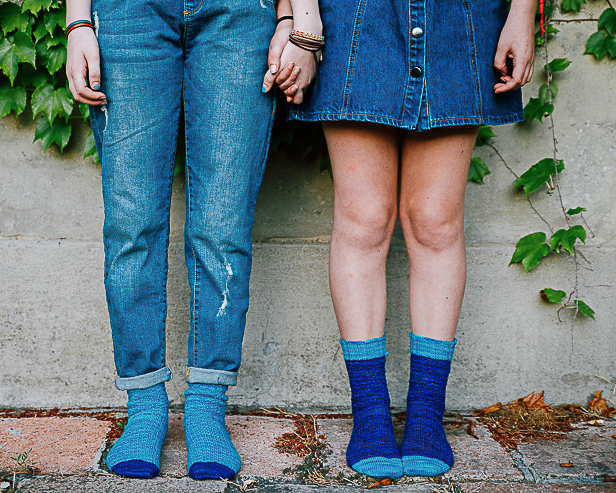 A great way to recycle old clothes and fabric! Ilka White is a seasoned weaver and avid recycler with a love of the handmade. Join her to learn a wonderful off-loom, spiral- braiding technique for weaving great rag rugs. Learn Grainline Studio’s method for achieving a perfect bias facing application. Using the Willow Tank pattern, we’ll walk you through each step and explain their purpose, and why you shouldn’t skip any of them! 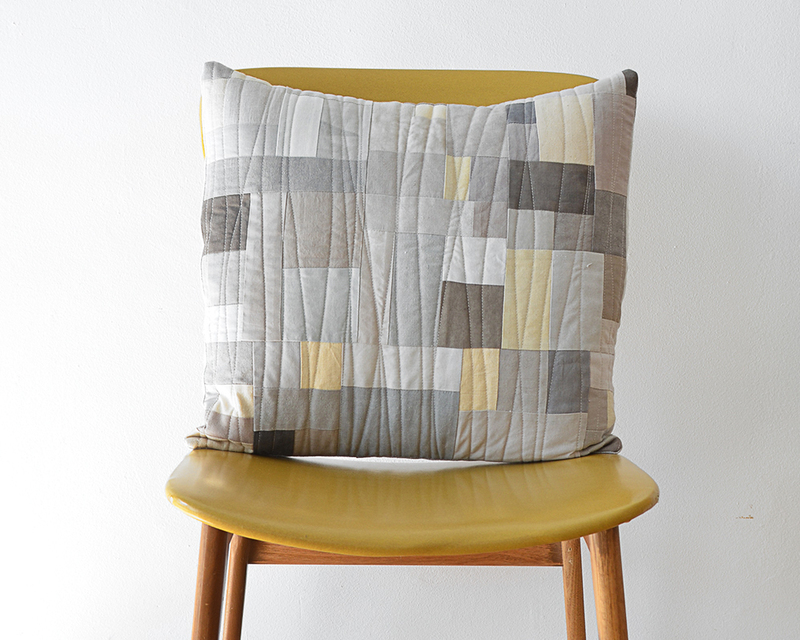 Class is taught by Grainline’s founder and pattern maker Jen Beeman. Join Natalie Miller for this colourful and inspiring workshop - an introduction to tapestry loom weaving with hand dyed wools, silk, roving and raffia. 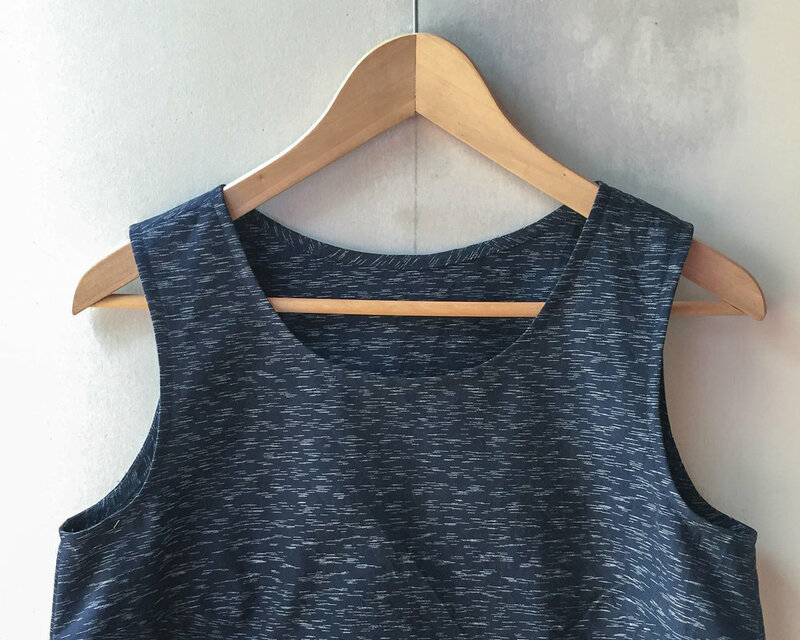 The Equinox Tee is a great wardrobe staple and the perfect introduction to sewing knits on a domestic sewing machine. During this workshop Anna Ng will teach you how to find the grainline of your knit fabric, commonly used stretch stitches on your sewing machine and the wonders of woolly nylon thread. Come and spend a morning with Melissa Wastney of Tiny Happy, sketching and stitching. This class is an adventure in free-form stitching and no doubt will be one of our most popular. Terrified at the idea of taking scissors to your knitting? 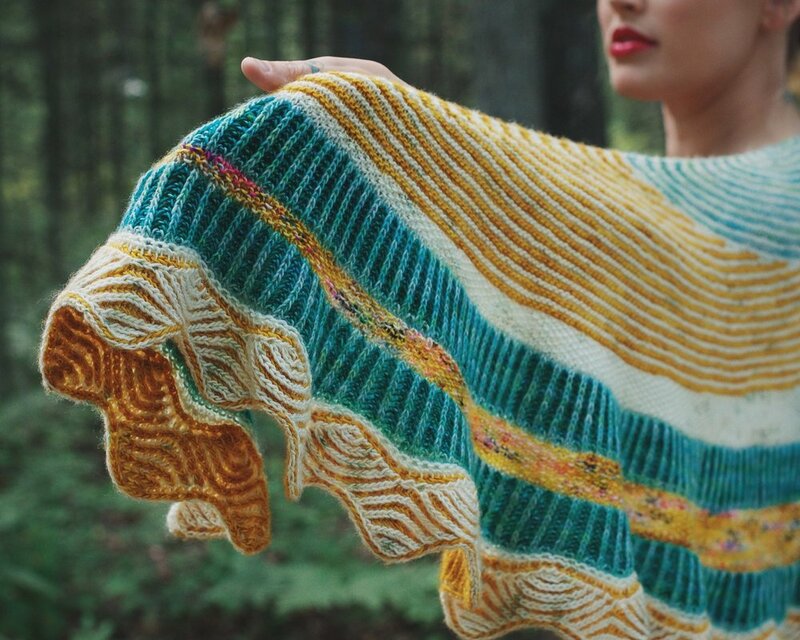 The fear is worth facing: steeking opens up a world of possibilities in colourwork. In this three-hour workshop, Ophelie Lechat will guide students through two techniques for cutting handknits and neatly picking up stitches. Learn how to knit super squishy brioche with Andrea Mowry and open up a whole new world of texture, colorplay, and fun with this addicting stitch! This class will focus on learning brioche knit and brioche purl stitches. Freeform patchwork is a form of improvisational piecing created by teacher Leslie Keating, that allows the fabric itself to shine and takes the endless guess work out of arranging scraps in a cohesive design. Best of all, this form of piecing is very different from most patchwork patterns in that there are essentially no rules except one (and even that one can be bent to your liking). 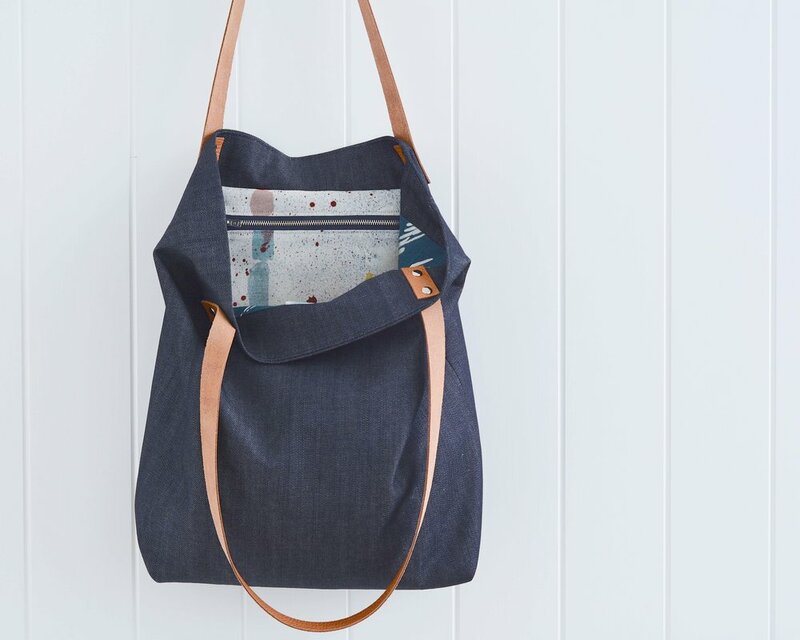 During this masterclass you will sew a Genoa Tote with Anna Ng and gain some confidence when working with leather. The tote is fully-lined, features a zipped pouch and clip for your keys. The leather straps are attached with double-capped rivets, creating beauty, strength and longevity. Learn the basics of embroidery and make something beautiful at the same time with Melissa Wastney of Tiny Happy. In this workshop you’ll learn how to stitch simple botanical designs onto linen. Come and learn the basics of sock knitting with Kate Ulman of Foxs Lane starting with the toe, up the foot, around the heel, up the leg to the cuff. In this class we’ll use thicker needles and yarn to knit a toddler sized sock on circular needles. 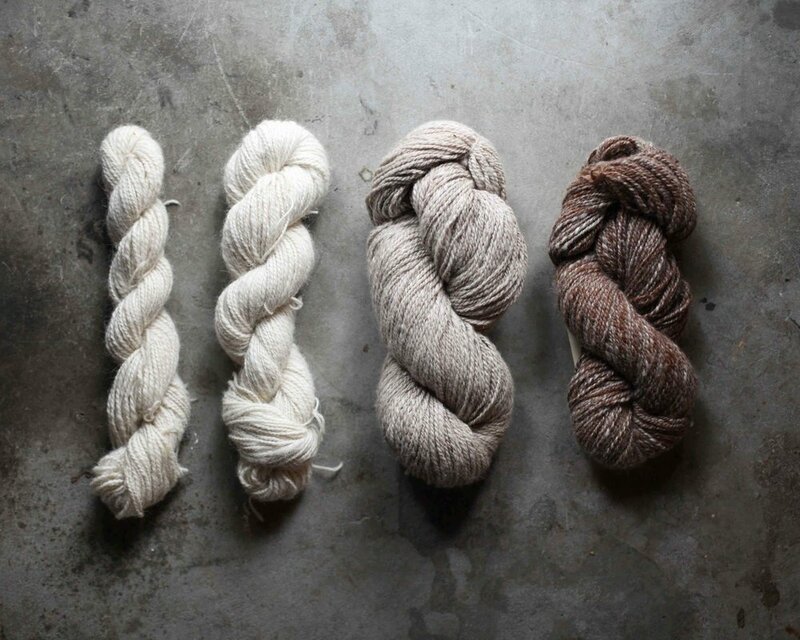 This 3-hour introduction to Botanical Dyeing Workshop led by Kate James, from Valley Maker, will unveil the mystery and wonder of this addictive craft. Have you ever wanted to learn how to dye yarns from plants in your neighbourhood or your garden without using chemicals? Then this is the workshop for you. 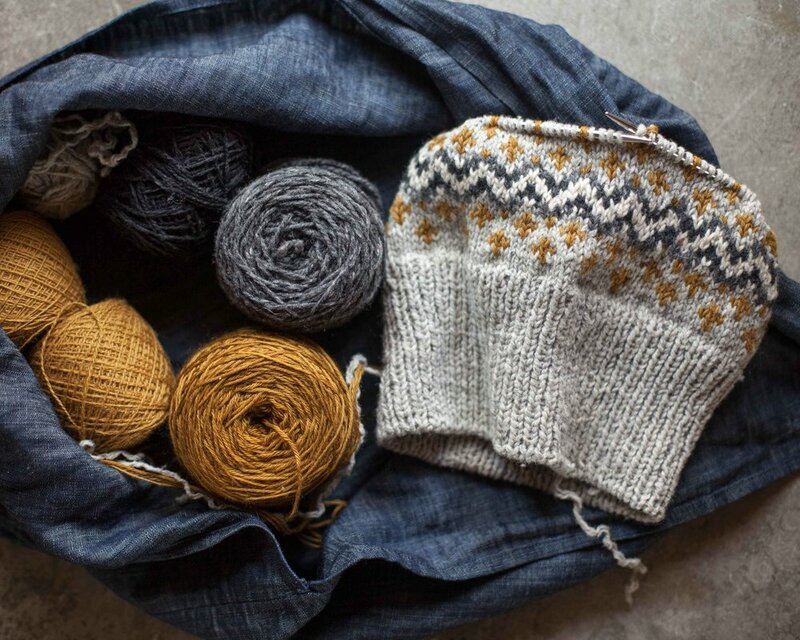 Designed to give knitters an introduction to the thrills of stranded colourwork, this three-hour session with Ophelie Lechat combines a bit of theory and lots of hands-on and uses a warm winter hat as a focus to learn the fundamental techniques. Our 3 hours twist and spin taster workshop will give you a chance to sit at a spinning wheel, learn the basic operation and finally have an opportunity to spin a continuous single strand yarn with Janet Day. Fibre and spinning wheels will be provided. This is the perfect opportunity to see if this craft brings out your inner twist! Spend the morning with painter Elizabeth Barnett delving into the serenity and beauty of painting with watercolours. Come and join Andrea Mowry and begin playing around with what makes brioche so special. We will focus on learning to increase and decrease in brioche, and how it goes far beyond just shaping your fabric, to create the appearance of intricate cables and lace. Learn the basics of embroidery and make something beautiful at the same time with Melissa Wastney. In this workshop you’ll learn how to stitch simple botanical designs onto linen. Using the Archer Button Up Shirt, we’ll demystify the sometimes terrifying world of applying a collar and sewing continuous sleeve plackets. We’ll break our tried and true methods down into manageable steps giving you confidence to tackle these on your own. This class is taught by Jen Beeman of Grainline Studio. Join Anna Ng to create the perfect jacket. 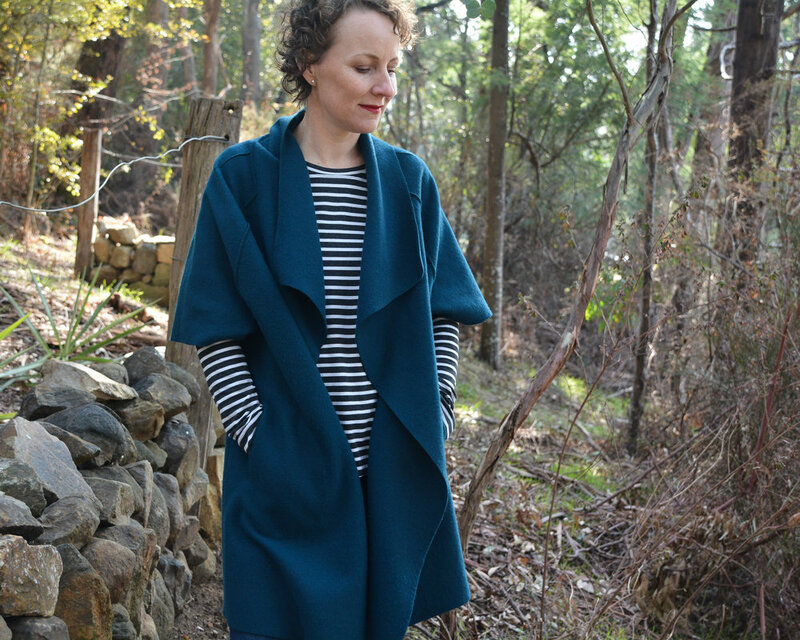 The Sydney Jacket is an unlined jacket, with a draped front and pockets which are just perfect for slipping your hands into. It’s the ultimate layering piece that will keep you warm and have your family and friends in awe of your sewing skills. Join Ruth Woods from Craft School Oz to learn how to create a basket using the coiling technique incorporating beautiful hand dyed natural raffia. 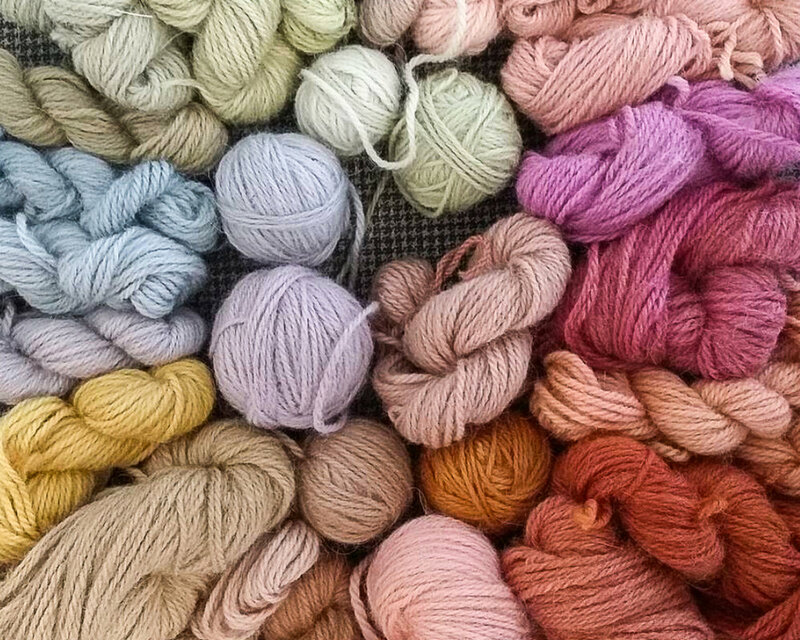 This 3 hour workshop with Georgie Nicolson of Tikki Knits, (an extreme fearless fixer) aims to help you conquer your fear of dealing with your knitting mistakes. Instead of ripping out rows learn how to drop down to the mistake and focus on it alone, with a quick and effective fix. Less fixing time equals more knitting time. This 3-hour Introduction to Botanical Dyeing Workshop led by Kate James will unveil the mystery and wonder of this addictive craft. Have you ever wanted to learn how to dye yarns from plants in your neighbourhood or your garden without using chemicals? Then this is the workshop for you.